Single story, clean and ready for move in! Year Built: 2006 "New carpet and paint"
Fantastic single story home on 1/2 acre in Rocky Creek Ranch. 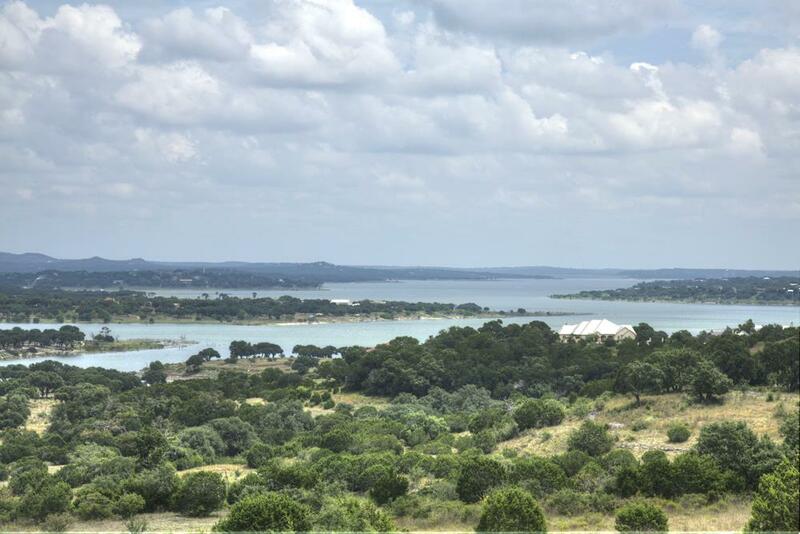 Great location to grocery store, shopping and the marina on the north side of Canyon Lake. 3/2 offering new paint and carpet, 12x14 Tuff shed as well as another 10x10 shed. 3/2 with split floor plan and open kitchen to breakfast area. Abundant landscaping and well kept home. Great for first home, retirement or rental home!